unfortunately this is still ongoing. I am however making relatively good progress in figuring out the game’s files, for instance this is a comparison of the original unmodded textbox to an example edit. And of course translation and editing progress is still ongoing. 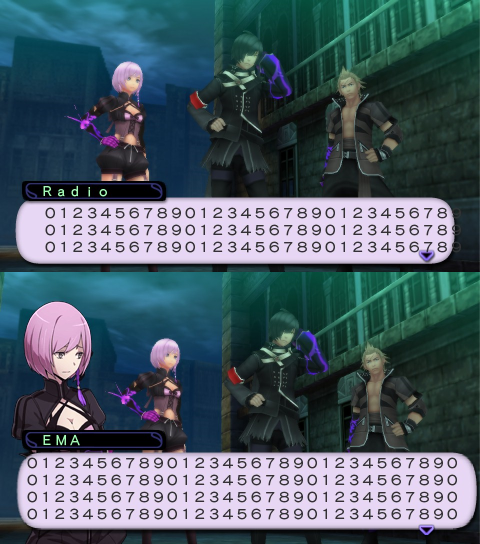 Concerning the font issue, I think a person listed in this other psp translation may be able to help. http://gbatemp.net/threads/psp-la-pucelle-ragnarok-translation.320662/ There is someone mentioned in the original post named Shrunken Pixel who figured out the stretchy font issue for another game. They may be able to help you as well. Many, many props for doing this. Thanks for the support, but since the games aren’t made by the same developer I don’t think the font will work the same.